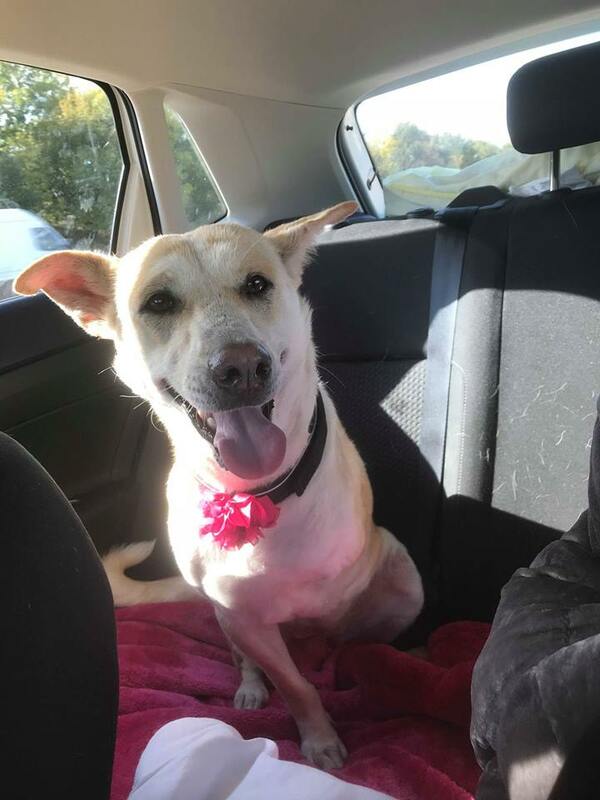 Meet Daisy, a lovely 1 to 2 year old Baladi street dog, originally saved from the streets of Egypt, where sadly she didn’t have a great start in life and unfortunately lost her front right leg. Despite this, Daisy is affectionate and loves the attention of humans. 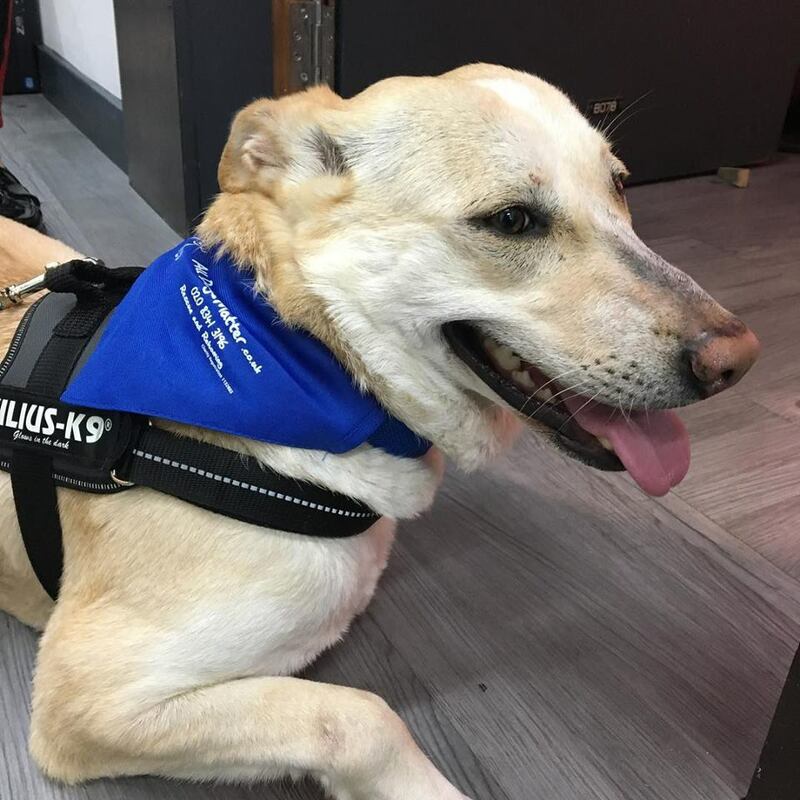 Daisy is now looking for a permanent or foster home with someone who has ideally owned dogs before and could possibly live with another calm male dog (pending introductions). 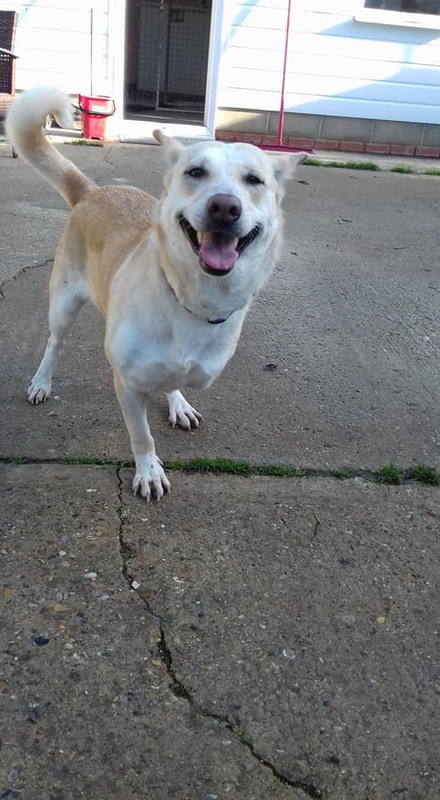 Daisy is looking for a home with direct access to a garden, in a semi-rural location. She can live with children over the age of 10 years. As you can see (video below) she still gets around and plays quite happily on her three legs. 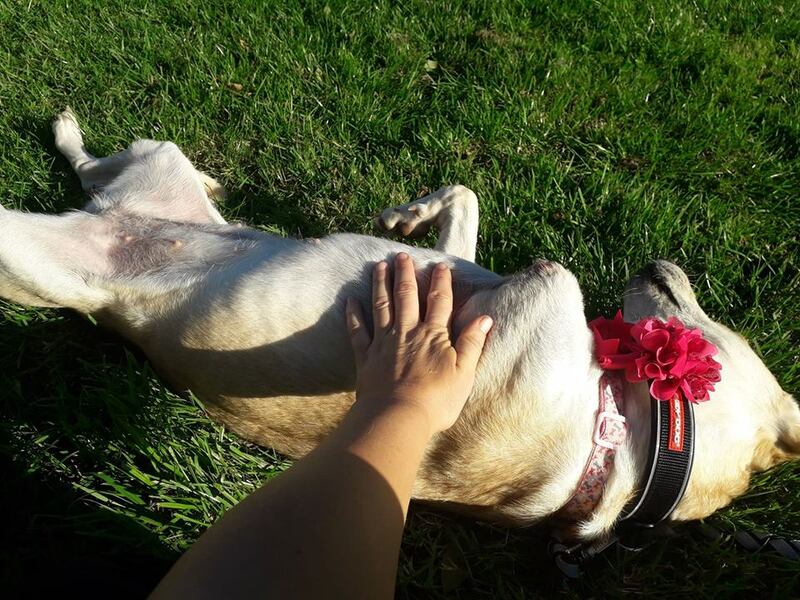 If you’re interested in fostering or adopting Daisy, please fill out the rehoming form. For questions or queries, please contact the office.